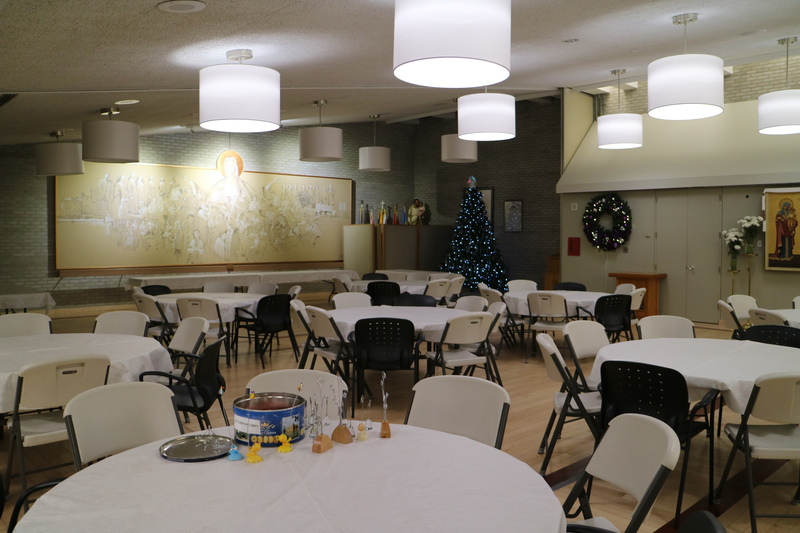 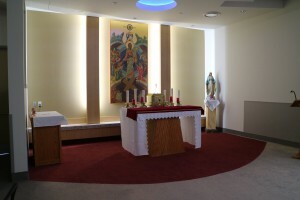 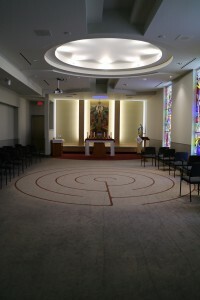 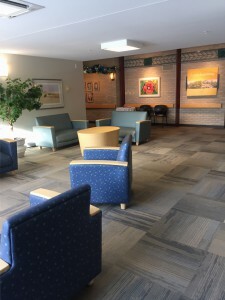 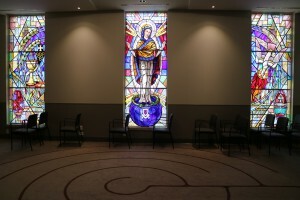 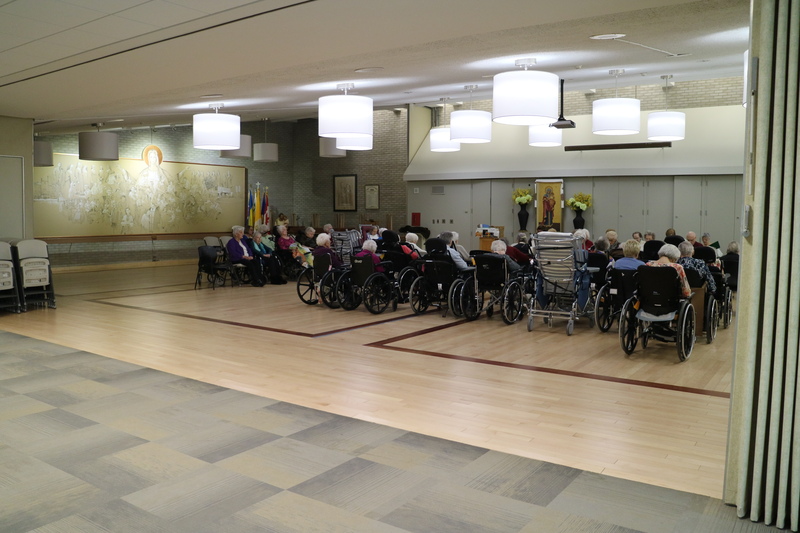 We are proud to show off the renovated chapel at Holy Family Home! 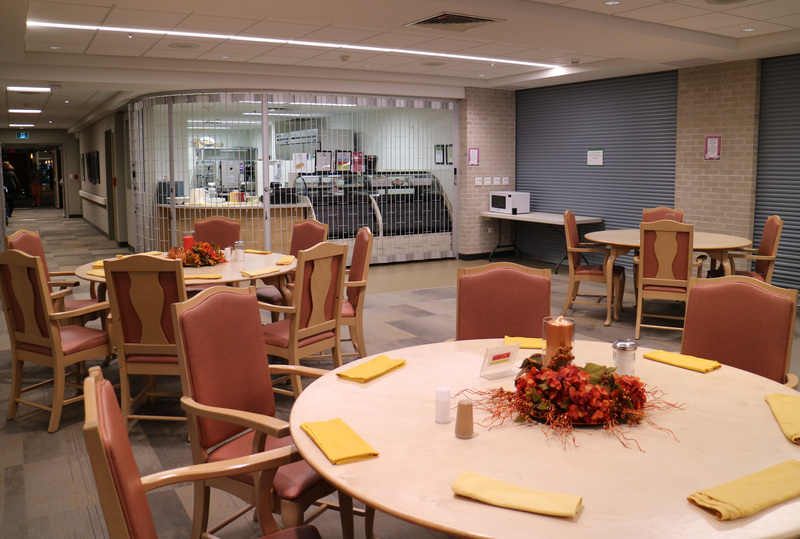 Removing the pews allows for more residents to easily fit into the space, and a sophisticated face lift renews the space to better fit with the anticipated new space! 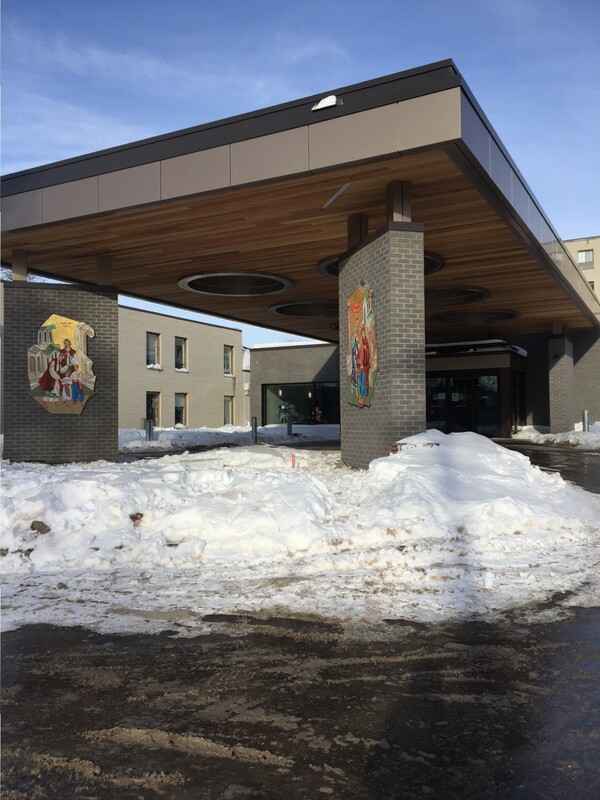 Our new front entrance is officially open! 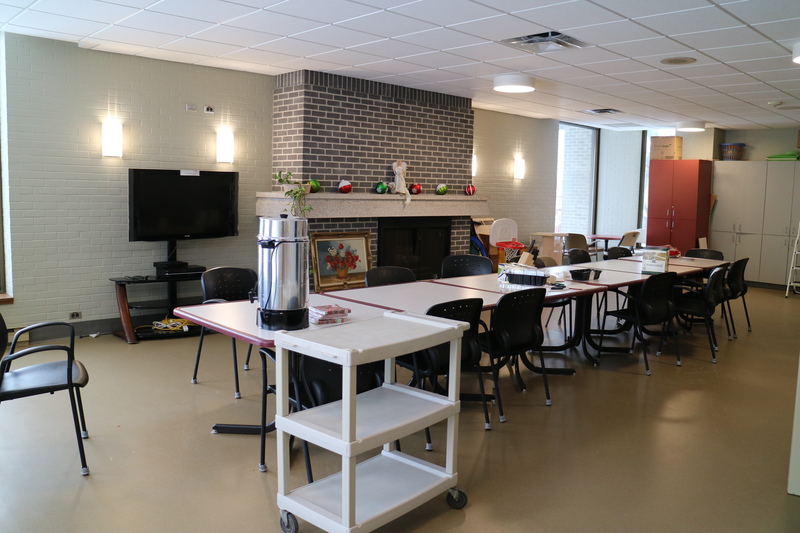 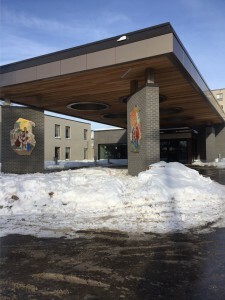 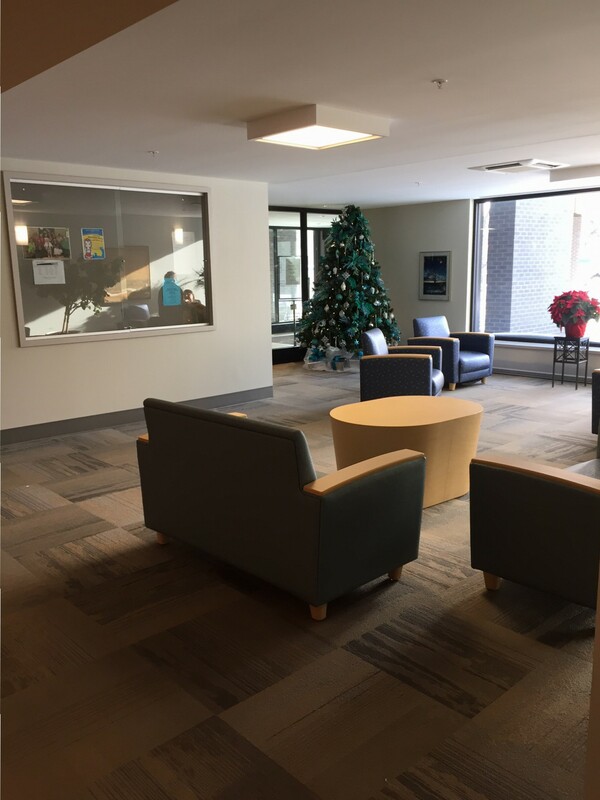 We are so excited to have this new space, with much more room for guests, residents and families, as well as vehicles out front!